Books to guide you on your travel to a great city, Sydney Australia. Seaport Sydney - by Peter Proudfoot, Australian City Development Series. Format: Paperback, 311pp. Fodor’s Sydney 25 Best - by Anne Matthews. From the Fodor’s Citypacks Series, Paperback, 96pp. Bike Australia: Cycling Australia from Perth to Sydney - by Paul Salter. Australia is a great place to cycle tour: it’s the world’s largest island and smallest continent, and a completely unique place. Paperback, 134pp. Streetwise Sydney - by Streetwise Maps. Paperback. Insight Pocket Guide Sydney - by John Borthwick. Exploring Sydney’s history and culture, 11 itineraries and excursions taking in the sights, leisure-time suggestions, and a comprehensive information section. Plus dozens of top-notch photographs and maps, including a detailed pull-out map. Paperback, 104pp. By Margo Daly - clear maps, where to go and what to see, dozens of photos. Background on everything from the city’s festivals to the best beaches for surfing, sunbathing and whale watching. Selection of the best places to stay, eat and shop, for every budget. Paperback, 384pp. 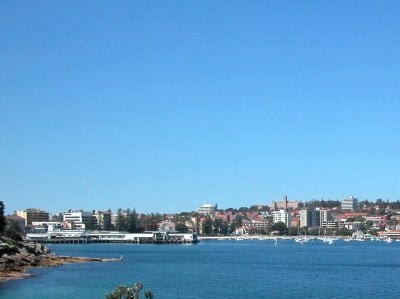 Out Around Sydney: Your Gay Travel Companion - by Dominic O’Grady. Insider’s view of where to shop, city highlights, latest clubs and bars, restaurants and everything else. Paperback, 160pp. Inside Sydney - Outstanding images of Sydney spanning a period of more than seventy years from Max and Rex Dupain, father and son. Hardcover, 160pp. Sydney (Lonely Planet Travel Series) - Paperback, 240pp. Lonely Planet Sydney: City Guide - Sydney is electrifying - a gleaming harbour, golden sunshine, and all the glitz and glam of Australia’s undisputed party capital. Whether you want vibrant nightlife, delectable cuisine or trips to wilderness or wine country, let us help you to make a splash in the harbour city and get inside Sydney’s sequined skin. Paperback, 242pp. 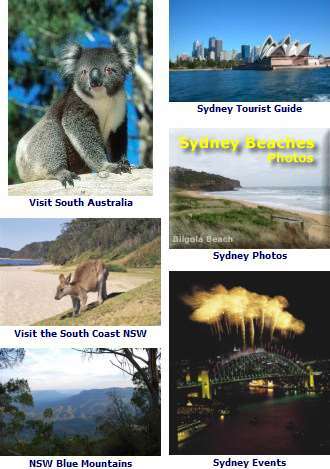 Travelling to Sydney - See Australia Travel Books.